"should be approved in MD"...Yer kidding right? I've shot M&P's and they are a good pistol, but I do prefer the Glock. That being said, the M&P wasn't out when I got the Glock. I wouldn't hold my breath on the Shield, but hope springs eternal. That means the USSR of C isn't the only state that tosses handguns against a concrete wall. Sorry Pete, but I wouldn't own a Glock, Taurus, Rossi or a Hi-point. I'll stick with Colt, Kimber, Ruger and S & W. Sig Saur might be on the list too. No need to be sorry, I won't own the others that you won't own, I just like the Glock because it plain works and is accurate but not bullseye grade accurate but combat grade accurate. It is what you like or don't like. 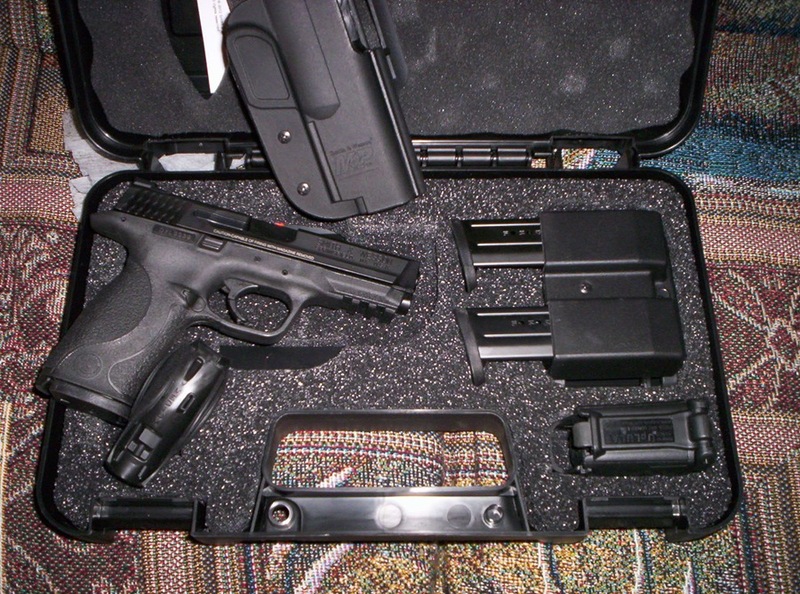 Waiting for my permit to come so I can pick up my M&P 9mm. Same range kit. The local gun shop can't keep them in stock. I haven't fired one yet but I like the heft and the way it fits my hand. I should be retired next week so plenty of time to practise. You'll definitely like it better than the Sig you was looking at !!! I just got back rom the range shot a couple hundred rounds. This thing rocks VERY NICE! !